Timberwolves Rugby7s U20 Boys Won SEASAC Division 2 . Re-Live! 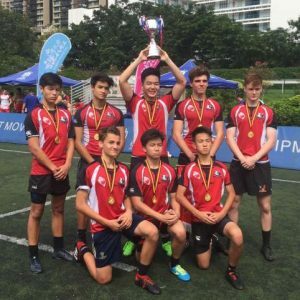 Tremendous effort from our Boys Rugby 7s Team, who won the gold medal at SEASAC Rugby Division 2, host by AIS Singapore, on January 25-26th. 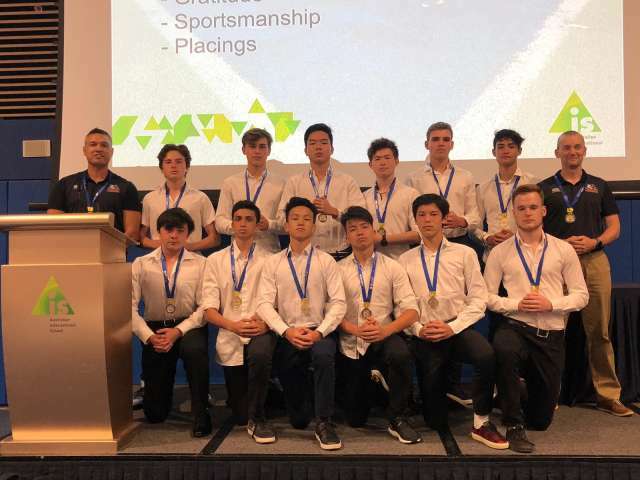 CDNIS Timberwolves U20 Rugby7s Are 2018 HKSSF Champion!!! Our amazing Timberwolves athletes became HKSSF U20 Rugby7s champion on Saturday 27 October, at Happy Valley. Very proud of you all. 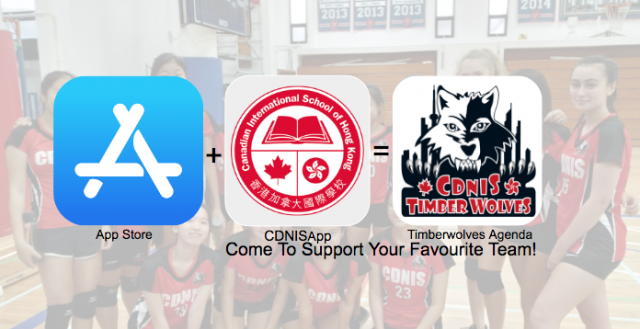 While our fantastic Timberwolves athletes are competing with pride and commitment, a good way to stay up-to-date with your favourite team is by using the new launched CDNIS App under Timberwolves. Athletes, go and download the App, to ease your scheduling, and to stay connected with your awesome community. Parents, please, download the App, and come along to support your favourite teams. The Try outs will begin next week 14th August. Please click here to view the try out schedule which includes some information for practices and games. Please remember to subscribe to the Calendar of relevance as that will contain the most updated information. Any questions please feel free to contact us or come see us in Room 304A, 3/F, Athletics Office. Super SEASAC has been an incredible experience for all 55 of our TWolves athletes and our 12 Coaches. Having 4 sports, 600+ likeminded SEASAC athletes, all in the same place competing at the highest level has been awesome. 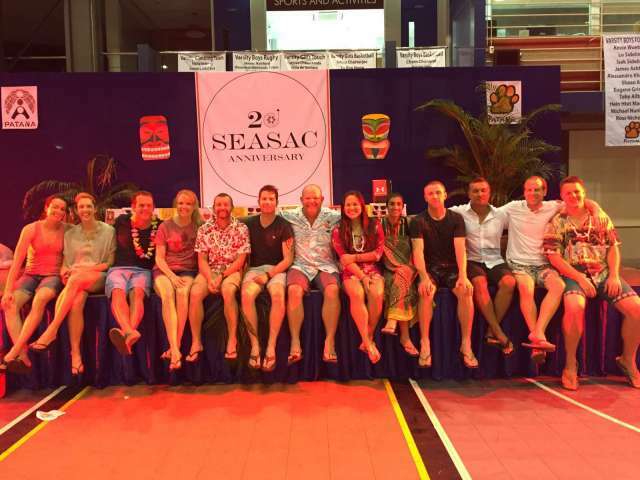 The SEASAC Gala dinner tonight is going to be a special memory. It almost makes our superb results today secondary in importance ….. almost! We are SEASAC Touch Girls Div 2 CHAMPIONS! This is an incredible performance and a massive achievement. There were so many people here, delighted for our girls and amazed at our development over the last 3 years. Huge credit to Kirk and Liam for growing this great group of girls into such an impressive unit. 6 games 6 wins, including an amazing Championship game against home town BPS with their big crowd and home conditions + 30+ degrees. Our Boys Basketball have put in a most improved performance and made the semi finals of SEASAC Div 1 which is already one better than last year. Tomorrow morning they have the chance to be just the 3rd CDNIS Boys Basketball team to bring home a SEASAC Medal when they play for Bronze. We play past champions UWC Dover, but we have a good chance of pulling off an upset. Our Girls Basketball just missed out on third after an early win and a late loss today. We now must rise again tomorrowmorning when we face NIST in the play off for 5th/6th. A win and we stay in Div 1, a loss and we head to Div 2. We are confident and committed. Our Boys Rugby had their best ever SEASAC Rugby with a big win in the 7th/8th playoff Final. 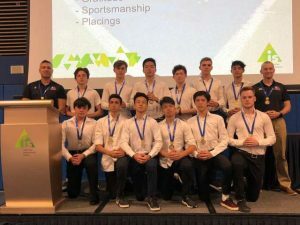 To come from not being able to field a team last year to being competitive with all but the Singapore schools, is a great achievement and a good place to build a programme from. Our Boys Tennis team were within touching distance of a SEASAC Championship, or at least a final, but a few tie breakers and a severe case of Heat stroke for our #1 player (a visit to hospital by ambulance, but all recovered now) means we will play for Bronze tomorrow at 10am. Our boys are right on the cusp of a first championship but we will have to wait one more year with our talented team of young players. Thats all from Bangkok Super SEASAC, good luck also to our SEASAC Girls Tennis team in Singapore who will play for bronze in the thunder effected Singapore SEASAC. I am most proud that our Athletes have represented our school to the highest standard on and off the field. They are an absolute pleasure to take away and a credit to our school. The same could definitely be said for the group of 13 of the best coaches you will ever find who are giving up this weekend to support the team, and they are loving it. Final update to come, we will be home just before midnight on Sunday! Athletics Updates! Impressive results Timberwolves! 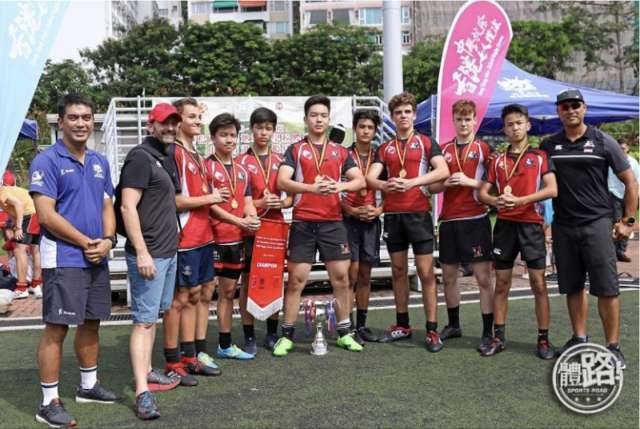 U20 Rugby Boys had a commanding win in the HKSSF A Grade Final winning 43-5. The boys have trained hard throughout the season and it sure was a well-deserving win! 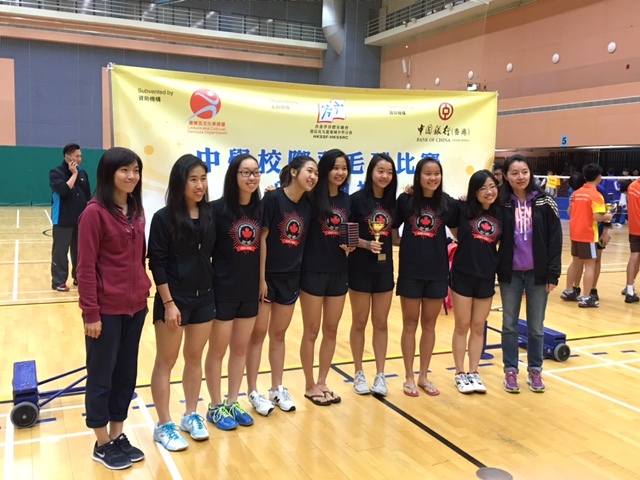 A Grade Badminton Team brought up the Bronze medals in the HKSSF Championships. Girls Cross Country Team continues to train and compete after the season has ended. This time, they participated in the HK Cross Country Championship and won the Teams event. Both U20 boys and girls Basketball teams made the finals (finishing Runners Up) of our Timberwolves International Basketball Tournament.